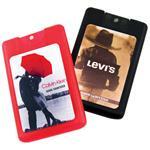 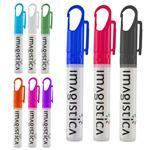 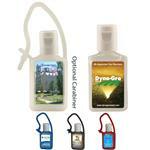 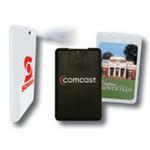 Custom Hand Sanitizers personalized with your company promotional logo or saying. 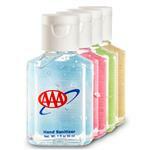 Our promotional hand sanitizers come in a variety of styles, scents and options including with aloe, moisture beads, spray or tinted color and Made in the USA options. 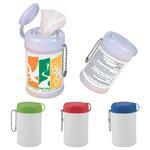 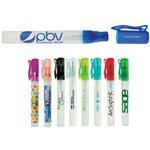 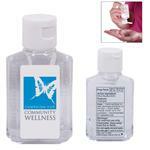 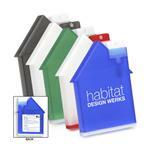 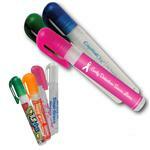 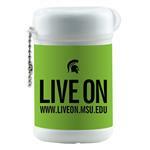 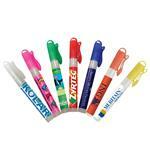 Promotional hand sanitizers are great for trade show giveaways, hospital or medical gifts and travel items. 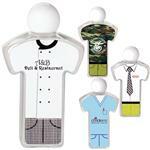 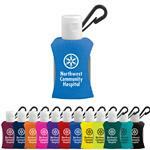 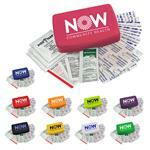 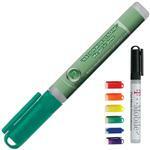 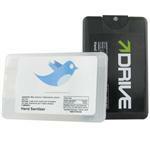 A great gift at any medical event or confernce or during flu season for any company! 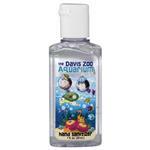 If you do not see the custom or promotional hand sanitizers that you are looking for, please call us at 888-332-ADCO as we have many additional sanitizer styles to choose from. 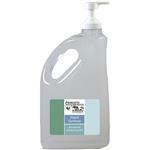 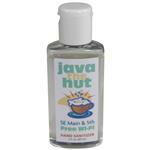 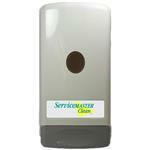 To read about different hand sanitizer types - click here!